The highly anticipated movie 2.0 hit the theatre and it made a huge impact. 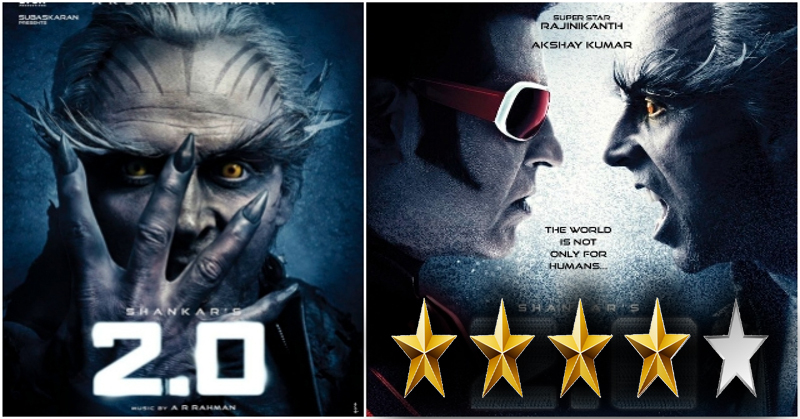 2.0 is a 2018 Indian 3D science fiction-action film directed by S. Shankar and co-written by Shankar with B. Jeyamohan. The film was produced by Subaskaran Allirajah and Raju Mahalingam under the banner Lyca Productions. 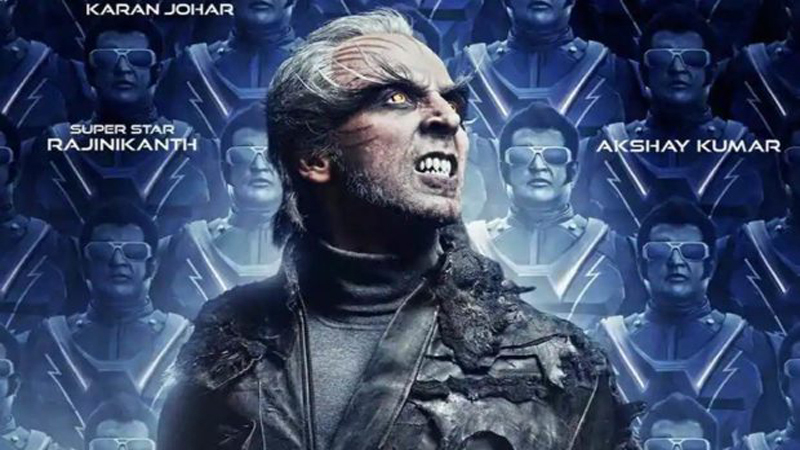 A sequel to Enthiran (Robot) (2010), it features Rajinikanth reprising the roles of Dr Vaseegaran and Chitti, alongside Akshay Kumar and Amy Jackson. Sudhanshu Pandey, Adil Hussain, Kalabhavan Shajohn, and Dr K. Ganeshappear in supporting roles. The fans were craving for the movie since the moment when the first look of the movie was shared. Akshay Kumar plays the role of an ornithologist in the movie. Akshay spots the harm that the birds face due to the radiations of cell phones so he changed himself into the birdman (well that look was devilish for sure) and swiped away the phones from people. On the Rajinikanth is playing the double role. 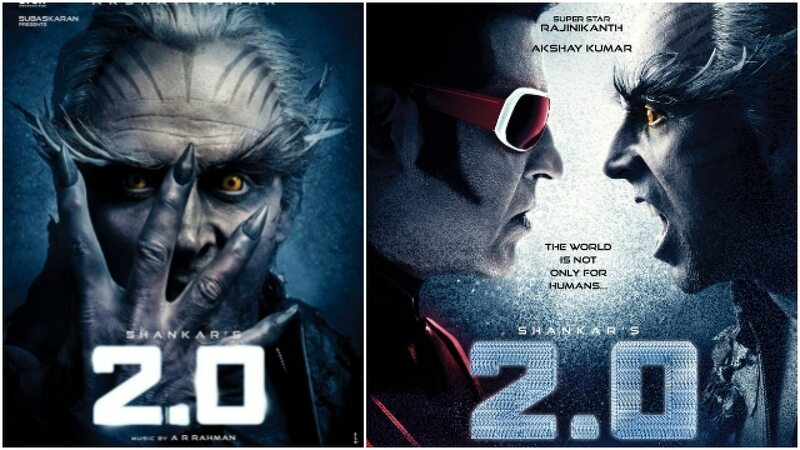 One is of the scientist Vaseegaran and another one is the heroic bot named Chitti. Apart from that, Amy Jackson has joined the forces and she is the new fembot which is designed to be an assistant of Chitti. She looks good in her role. The story starts and we saw all the cell phones started floating in the sky before forming the shape of a bird (probably a vulture or hawk). The scientist had no answer to the strange phenomena so they sought help from a prominent scientist Dr Vaseegaran (Yes the same one that made Chitti). Later they found out that an ornithologist, Pakshi Rajan (Akshay Kumar) was behind all this and he did it because of the considerable amount of harm that cell phones are causing to nature and the birds. Pakshi Rajan had a solution of his own that was quite melancholic (No doubt, extreme anger building inside him after Diwali). So the heroic bot Chitti along with its newly recruited assistant, NILA (Amy Jackson) tried to stop the Pakshi Raja. The film encompasses almost all the sections of entertainment. To illustrate, Pakshi Raja possesses a serious, slightly natural, evil and somewhat melancholic approach. On the other hand, Chitti is humorous and had some of the funniest punchlines that made the film even more entertaining. The film is a pure fiction so we would recommend you guys to watch it if you are looking for a dose of entertainment. We would like to give it 4 out of 5 stars.